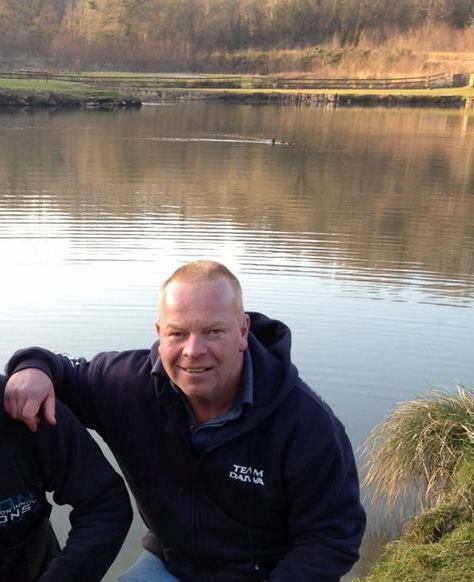 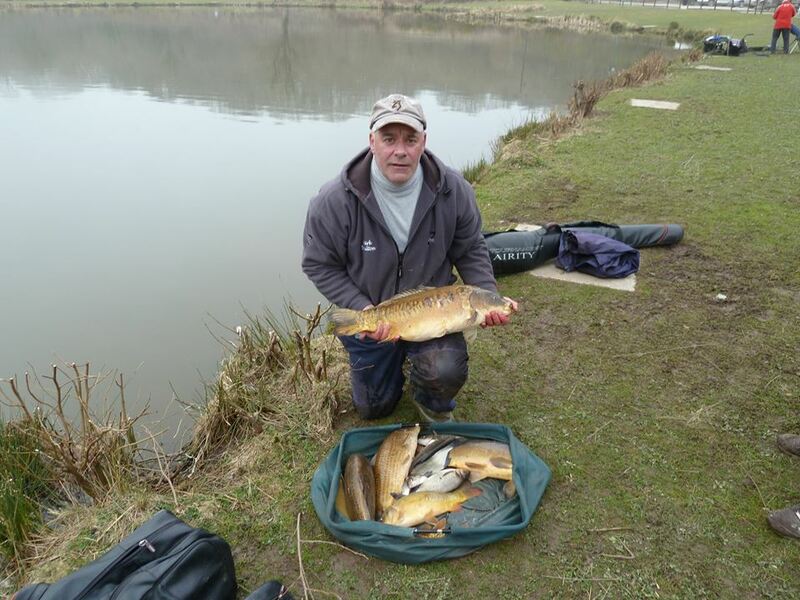 Morning all, Fridays match was won by Mark Boulton (meadow foods) again with another impressive weight, drawn on peg 18 he margin fished on the pole and after loosing 10 fish he still managed to weigh 96lb 2oz. 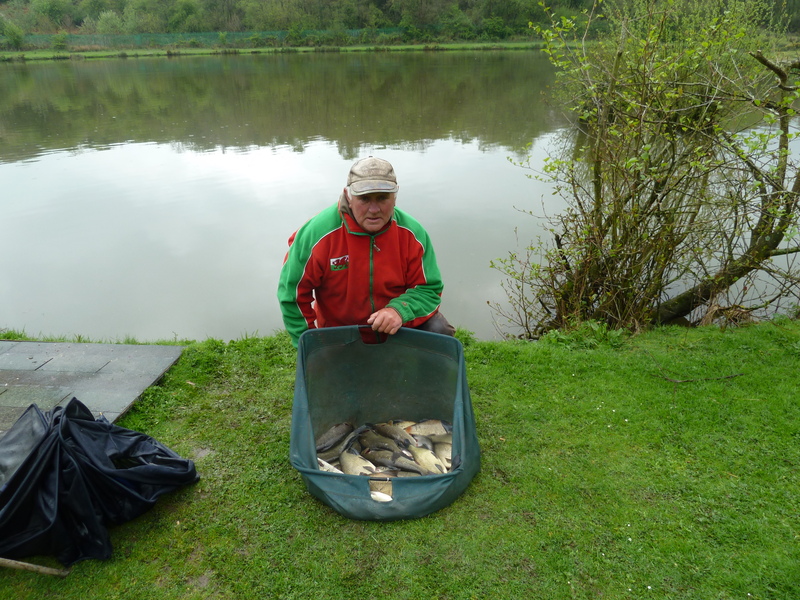 Second was myself with a mixed bag to weigh 60lb 10oz off peg 35, and finally Geoff Harston was third off peg 10 with 50lb 3oz well done all. 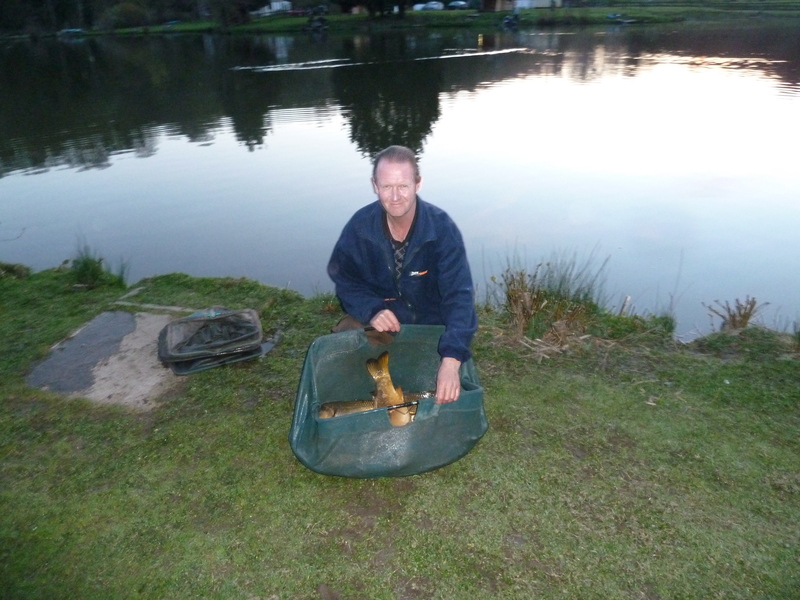 DONT FORGET OUR TUESDAY AND FRIDAY MATCHES ARE NOW DRAW AT 12 NOON FISH 1PM-7PM THANX. 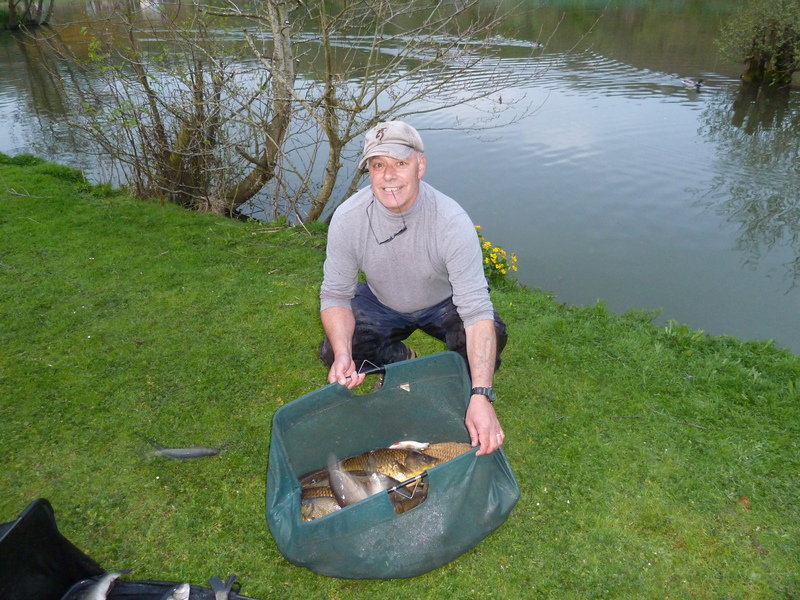 Friday saw Kev Williams take home the pennies, drawn on peg 32 he pole fished all match to weigh 59lb 11oz second was Shaun Sandham off peg 29 with a similar mixed bag to weigh 50lb 10oz and finally third was Bill Russel of peg 22 with 16lb 8oz.